ST. GEORGE — Southern Utah University and Southwest Technical College are once again joining forces to offer Southern Utah residents expanded education opportunities. The partnership will provide participating Southwest Tech students with the opportunity to earn university credit and enroll in SUU courses, while participating SUU students can be admitted to Southwest Tech and are entitled to enroll in certificate programs there. In addition to the partnership curricula, the two schools are combining their community education offerings to provide more learning experiences for any interested community members. The first partnership classes are anticipated to include 75 courses for the spring session running from January-March 2019. 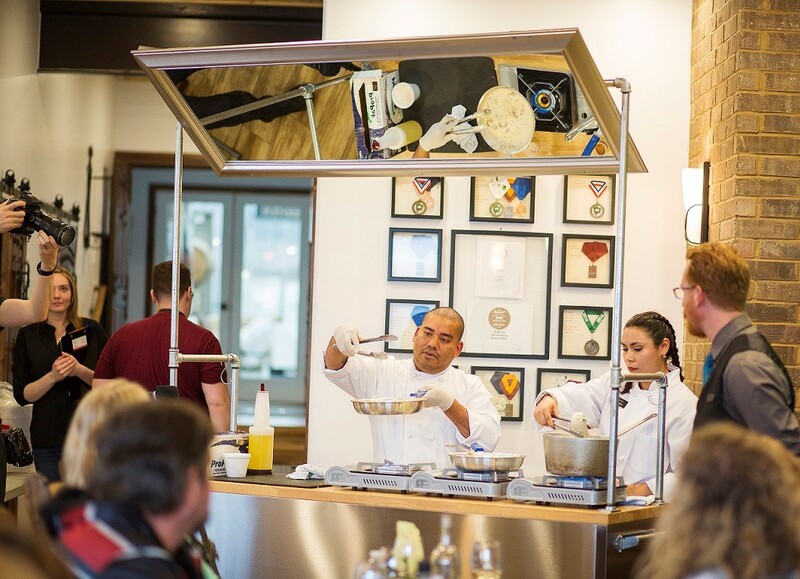 SUU’s contributions to the lineup include courses like “Branding Boot Camp for Marketers,” “Adventure Hiking,” “Paws and Pathways” and the popular “Southern Utah Chef” cooking class. Southwest Tech will also offer culinary courses, such as “Southeast Asian and Summer Grilling,” along with computer and business leadership classes, forklift training, video production and more. According to SUU’s press release, the collaboration is a way to empower the community by providing cultural, social and affordable educational experiences for those who love to learn. 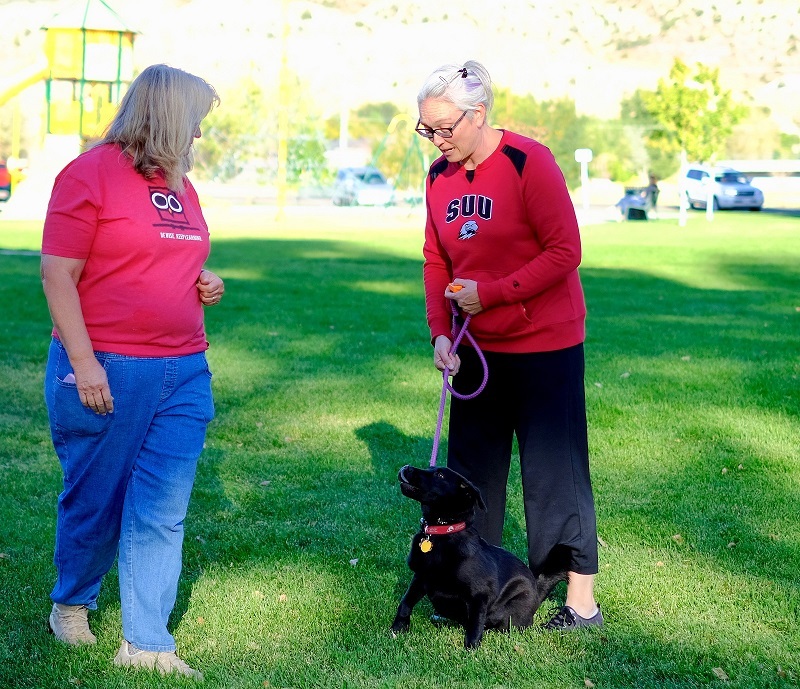 “We live in a community that values the importance of education at all stages of life,” said Melynda Thorpe, executive director at SUU Community and Academic Enrichment. Courses are designed to accommodate any demographic, be they parents with children or senior citizens. “As partners in education, our shared goal is to enrich the lives of community members through fun and affordable learning opportunities for adults and youth alike,” Thorpe said. For more information on upcoming 2019 community education classes, visit SUU’s Office of Community & Academic Enrichment website, email bewise@suu.edu or call 435-865-8259.